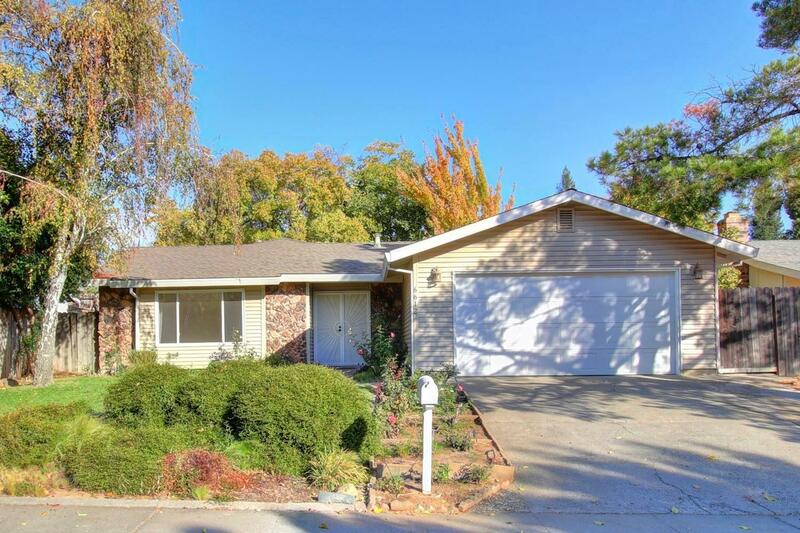 Well priced single story home in Citrus Heights! With 4 bedrooms, 2 bathrooms. The backyard and and gardens were thoughtfully cared for. Laminate bamboo flooring and newly carpeted. This home is perfect for a new family with shopping and schools nearby.